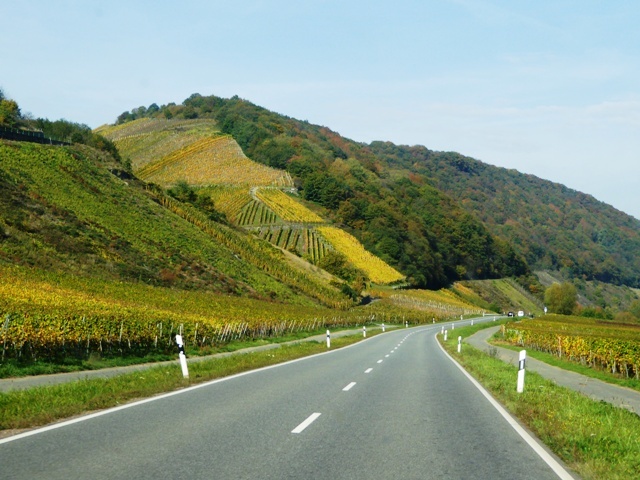 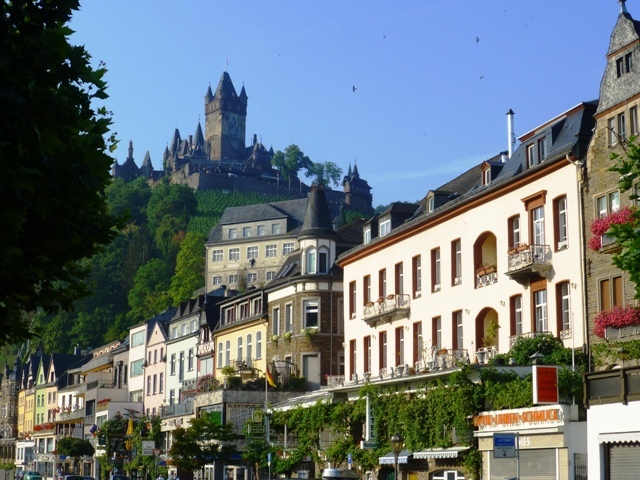 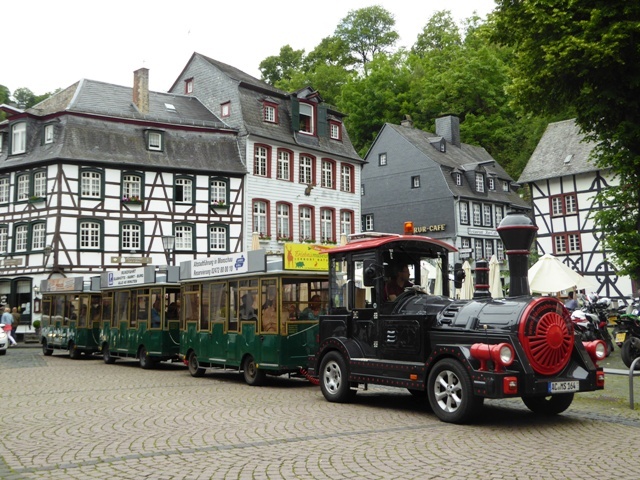 Our view: Ride through the Ardennes forests and the Mosel vineyards on brilliant roads. 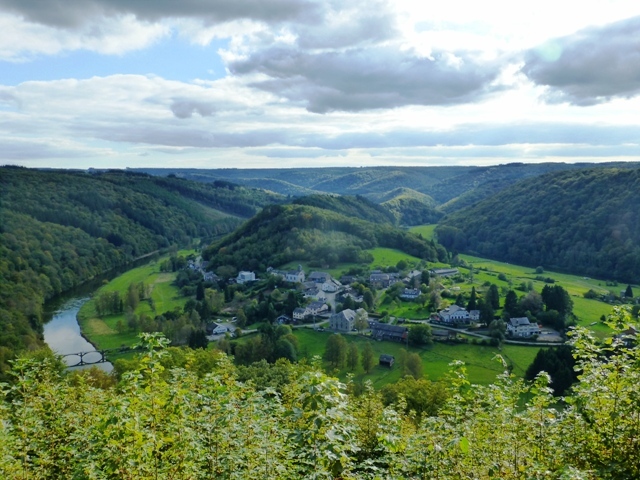 With great places to visit on a day off the bikes there is plenty for both riders and pillions to enjoy. 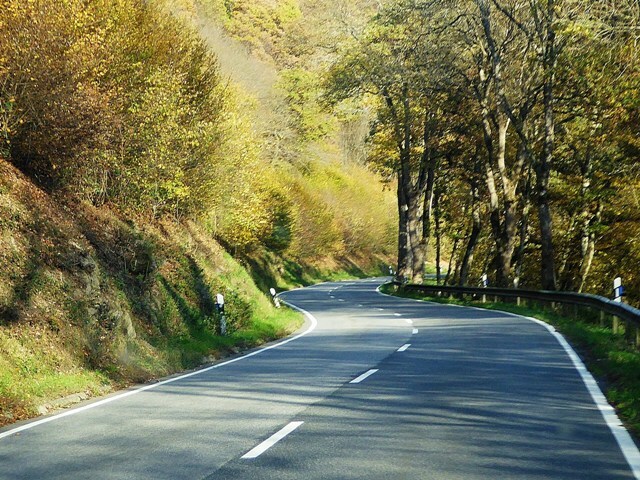 There are some really twisty roads on this Tour so although one of our shorter trips it will only suit experienced riders. 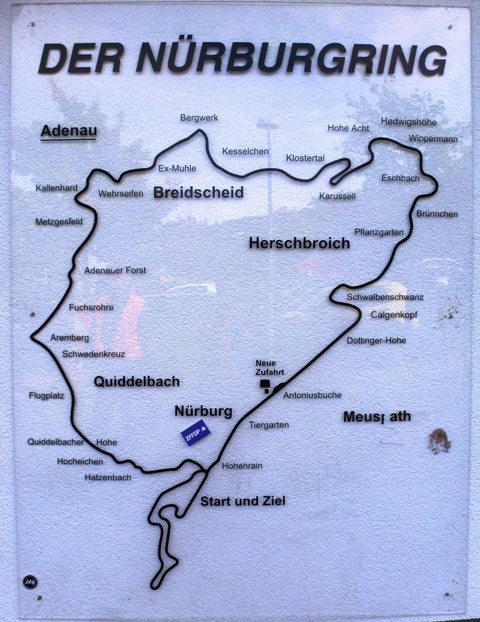 Day three sees us ride a mixture of twisties – including hairpins – and sweepers into Germany. 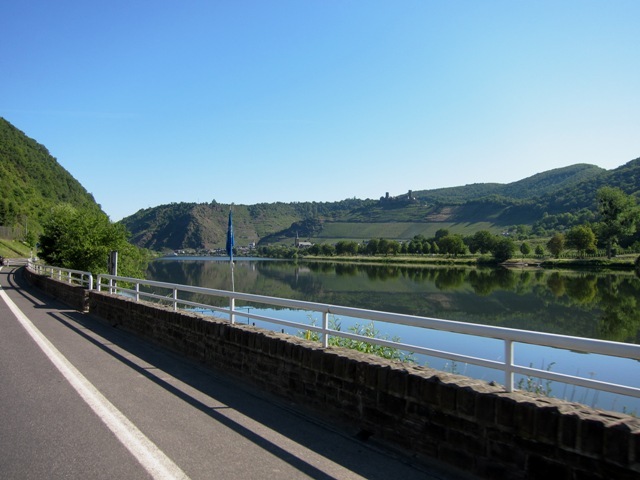 The scenery alongside the vineyards and the Mosel River is just beautiful. 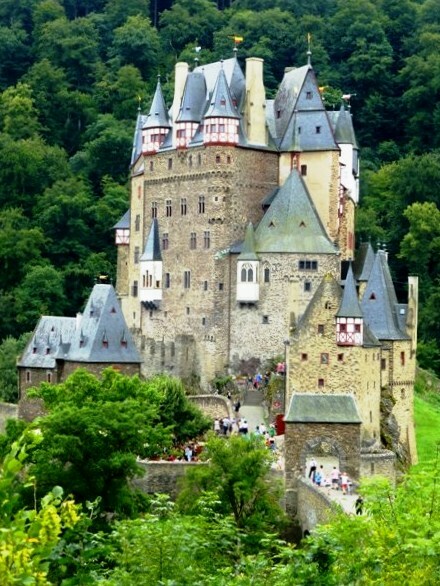 We stay in Germany for two nights at the same hotel and dinner is included the first night here.